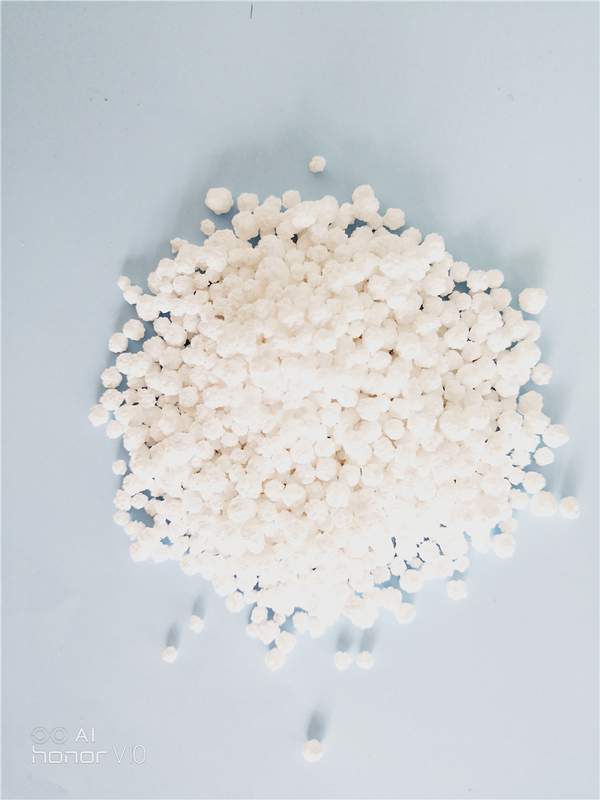 Calcium Chloride snowmelt agent is a flaky white crystal with high solubility, high heat of solution, strong hygroscopicity, low temperature and easy to dissolve ice and other unique physical properties, widely used in winter road melting ice. With good liquidity, snowmelt speed, thawing effect is good, wide range of applications. The product is suitable for different types of roads and places in different regions. Courtyards, parks, streets, squares, expressway and highways. Looking for ideal Melting Snow Salt Manufacturer & supplier ? We have a wide selection at great prices to help you get creative. All the Road Salt Calcium Chloride are quality guaranteed. 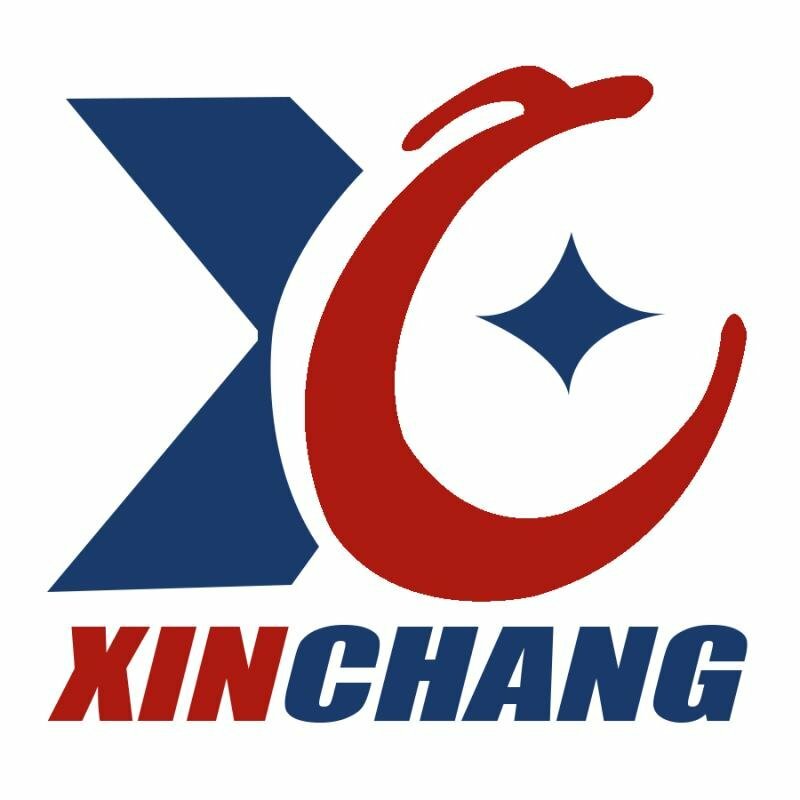 We are China Origin Factory of Bulk Road Salt. If you have any question, please feel free to contact us.